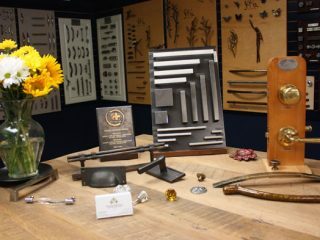 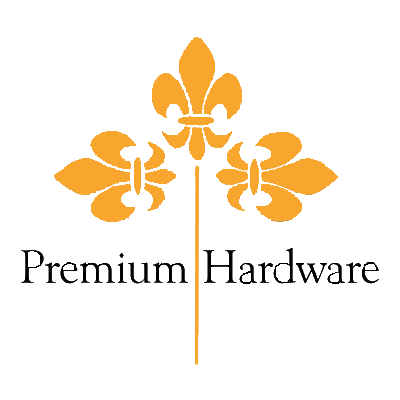 Let Premium Hardware help you find the beautiful details to complete your home renovation project. 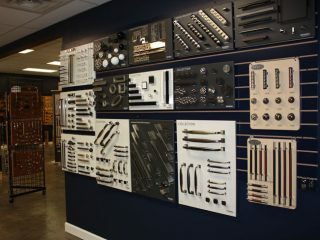 Premium Hardware supplies door and cabinet hardware, functional hardware, hinges and vents. 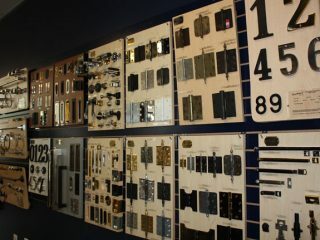 You will find a huge selection of door entries, cabinet door knobs and levers; decorative bathroom accessories and more. 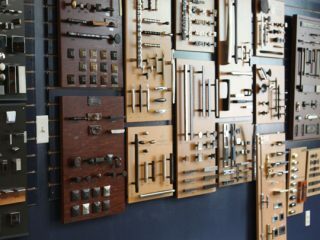 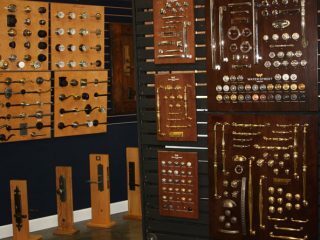 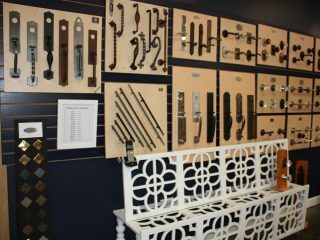 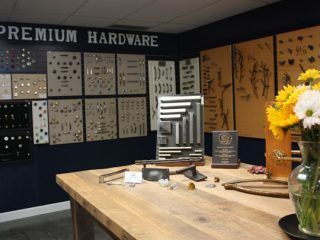 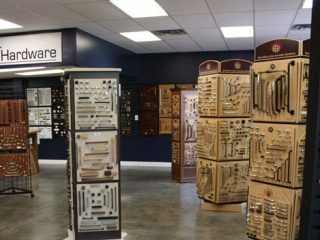 A highly experienced staff providing personalized service in a beautiful showroom with an amazing selection is what you will encounter at Premium Hardware.